Where did November go?? These past couple months have flown by so fast and I have no idea where all the time is going. That’s alright though because I love December, and all the festivities, decorations, cookies, and movies it brings. This past weekend we had a Christmas movie marathon with Christmas with the Kranks, Elf, and Home Alone which are some of my personal favorites! On Saturday evening we enjoyed a night in and had the brilliant idea of watching movies and playing Risk. Neither one of us had played it in years so we thought it would be fun to try out. Who knew that 2 player Risk was so confusing!? We started watching Elf and setting up the game at the same time and didn’t finish setting up the board until the end of the movie! I’m not even sure what time we started playing, but after playing for about an hour we realized we were playing the game wrong, haha. 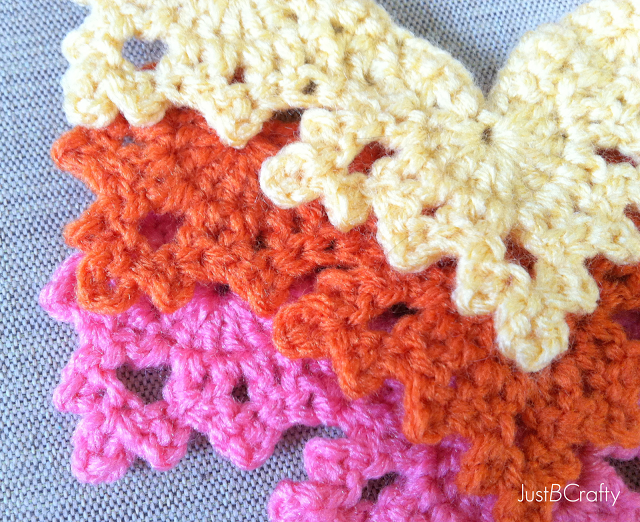 Sunday afternoon I snuggled up on the couch with Sadie and crocheted these cute little numbers. 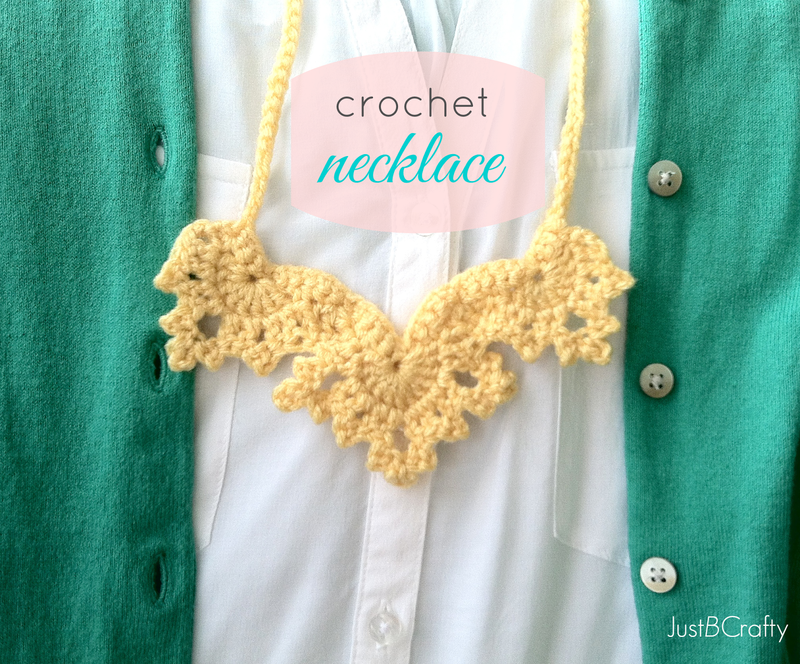 I found this adorable necklace pattern by Claire Ortega-Reyes over at Crochet Spot. I love this necklace and it takes under an hour to make! To give you an idea, I made these while watching Home Alone and whipped up two by the end of the movie. The necklace consists of chains, single crochets, and double crochets. It looks a lot more complicated than it actually is, plus there are links to a photo tutorial on the site. As you can see, I have already made three and there is no end in sight. They are super cute and practical too. These necklaces can add interesting texture to any outfit, and will be a stylish addition to my white blouse and cardigans. I can’t wait to show these off! 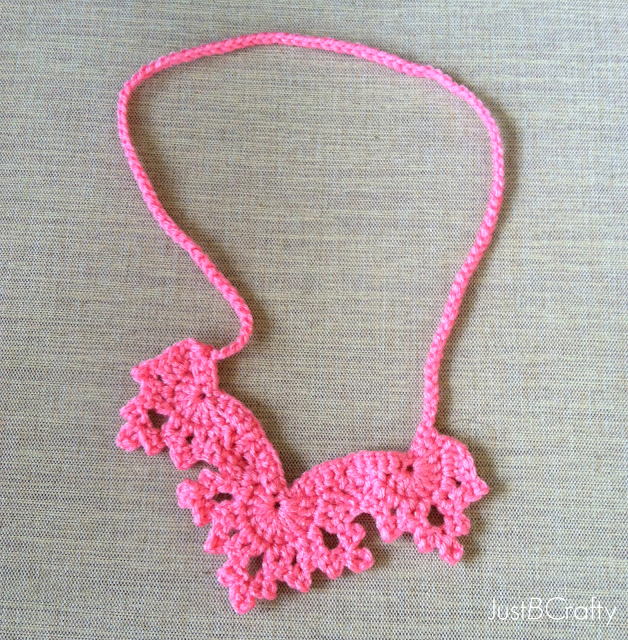 Very nice, you could add beads for sparkle! I'm just into beads just now. very pretty. 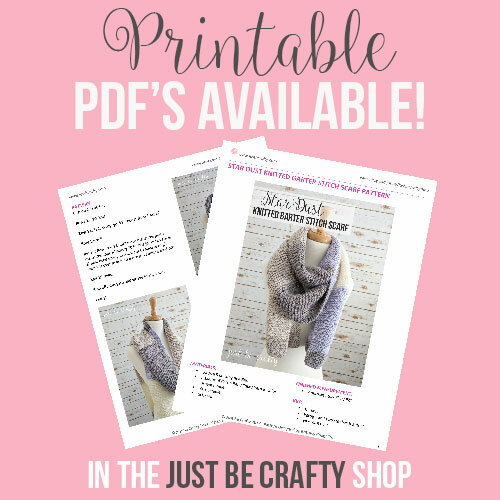 I may try to make one. Thanks! And you should, they make up really fast!